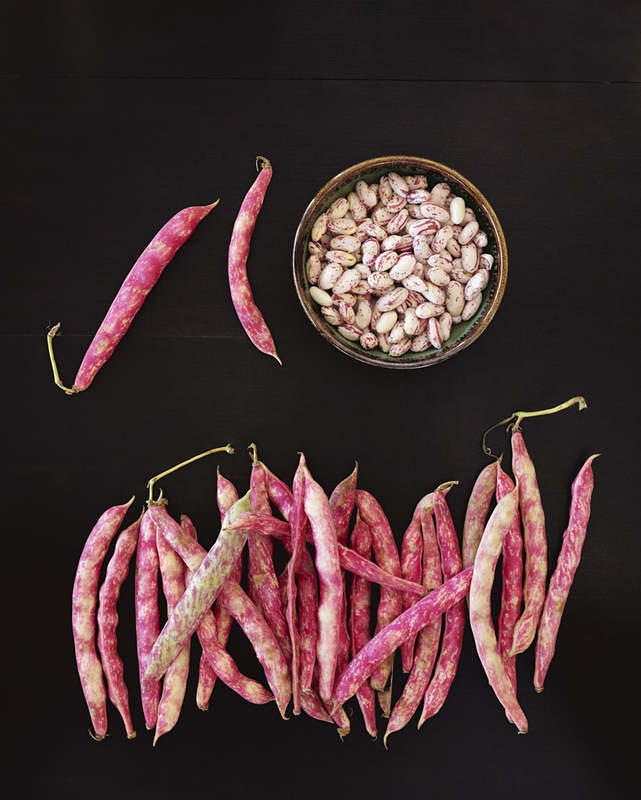 The season has arrived for borlotti beans. 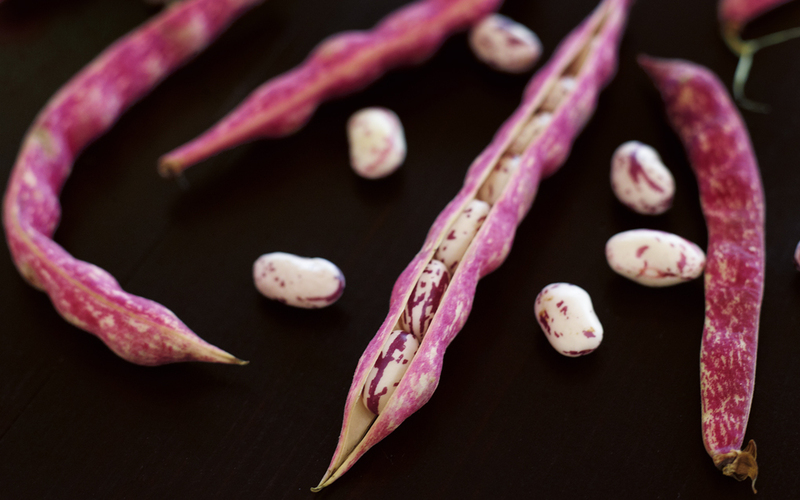 I found theese colorful fresh borlotti beans at the market the other day. I’m a big fan of beans in general, often I just cook them with tomatoes, garlic, white wine and sage. Delicious. 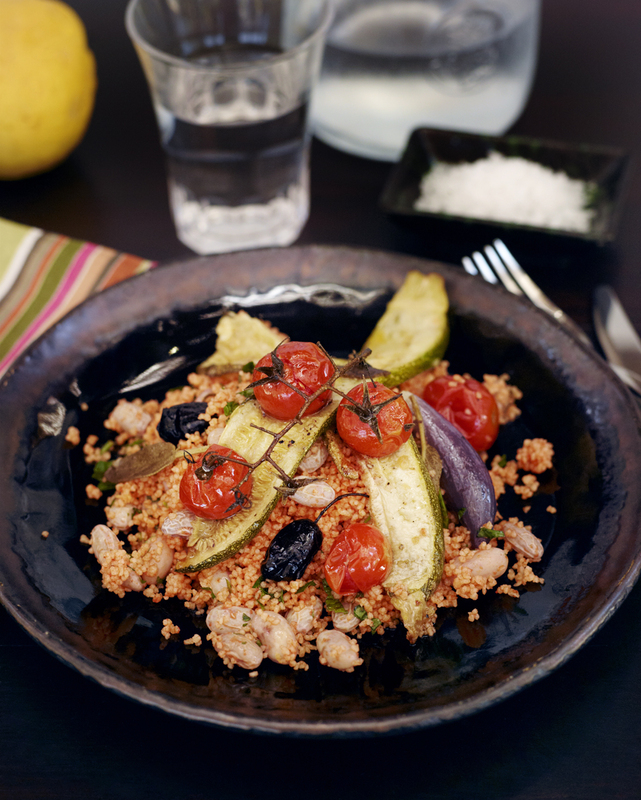 This week I made a variation with couscous and vegetables in the oven. Super delicious. The weather is still summery hot in Pantelleria so this recipe proved to be a perfect light lunch in the shadow under the almond trees. without the shell. (If you are using the dried beens you have to put them in water a day before using, see the instructions on the package). Cook the beans for about 12 minutes, this time of cooking will leave an “al dente” feeling, if you want the beans more soft just ad a couple of minutes. Use a colander to get rid of the water, set a side in a bowl, dash some olive oil and sea salt with the beens in the bowl. Cut the garlic, chili and sage finely. In a sauce pan, saute garlic, chili and sage in a dash of olive oil shortly, just until the garlic is golden. Ad white wine, balsamic vinegar, honey, bayleaf and stir . Ad the tomato sauce and let simmer together for 5-8minutes taste with salt and black pepper. In a large bowl place the couscous and pour the sauce over to cook the couscous. 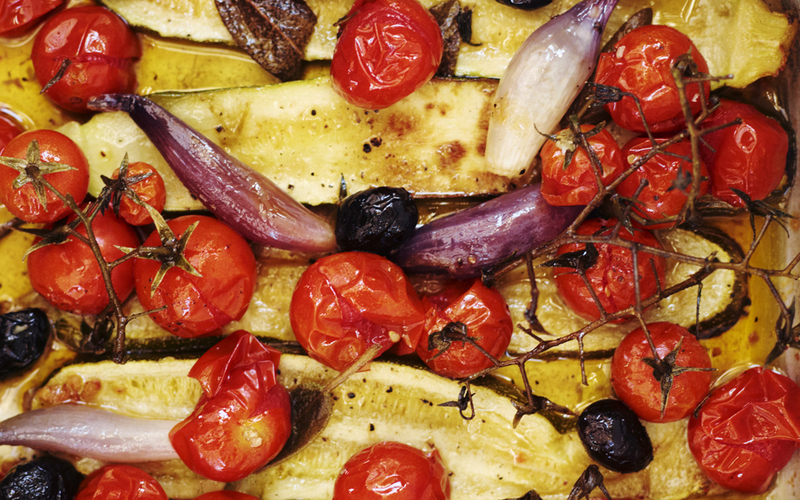 Place on an oven tray and let cook in the oven for 10-15 minutes. This entry was posted in Main Course Recipes and tagged Anna Huerta, autumn, borlotti beans, couscous, fall, garlic, harvest, harvest. pommodoro, http://www.annahuerta.com/, olive oil, Olives, Pantelleria, sage, Sicily, tomatoes, Under the Almond Tree, vegetarian, zucchini on October 2, 2013 by Anna Huerta. Skulle man kunna köpa era citroner, borlottibönor och oliver också ? Hej Karin, ååh jag hade önskat att jag kunde säga ja, men tyvärr är det för svårt och dyrt med transporten just nu på små volymer. Vi är några här på Pantelleria som vill starta ett kooperativ för att kunna få igång handel, vi får se hur detta utvecklar sig. Jag kommer att skriva om det på bloggen om allt funkar och det blir verklighet. Som det är nu säljer vi bara kapris, oregano och snart torkade fikon. Men jag vill utveckla med oliver, olivolja, salt och soltorkade tomater efter årets skörd, så vi får hålla tummarna att det blir ett bra år.